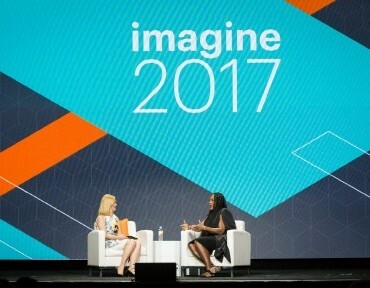 The highlight of every Imagine conference is the keynote presentations and this year didn’t disappoint. The sheer scale of the keynotes is unbelievable. The energetic Jamie Clarke of LiveOutThere.com kicked off the first keynote with a story about climbing, surviving and thriving in business. He finished with an appeal for everyone to ensure that they don’t leave Imagine saying "I wish I had talked to more people". 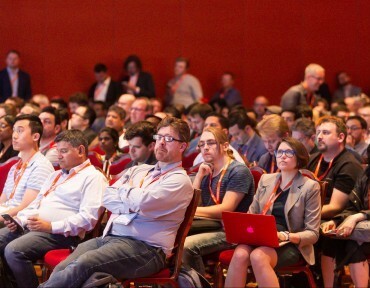 Case studies from Canon and Hansen highlighted how Magento is being used to drive innovation in ecommerce and a presentation from Braintree gave an overview of how fast mobile technology is moving at the moment. The demo of booking an Uber via a Messenger chat was a great example of “contextual commerce”. The first keynote session finished up with the inspiring Jessica Herrin from Stella & Dot talking about “always thinking like an entrepreneur” and “never being too tired to try”. The second keynote focussed on the annual awards for Excellence, Magento Masters and finally the Trailblazers. 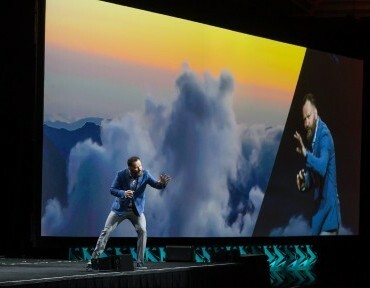 This keynote was finished off by the headline speaker of the conference…. Serena Williams. 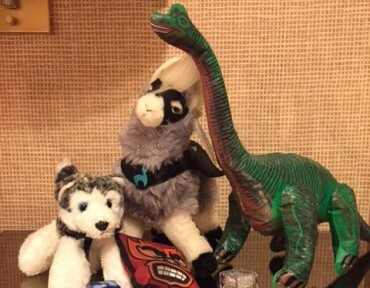 Not that relevant to Magento but an interesting story nevertheless. 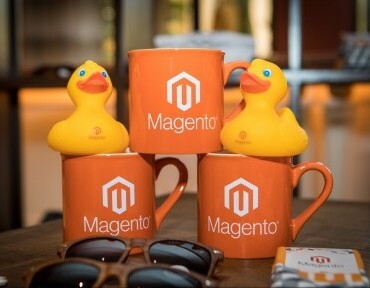 Magento Social works by syncing your product catalogue with your social networks. You can then showcase your products directly on Facebook and via Facebook ads. 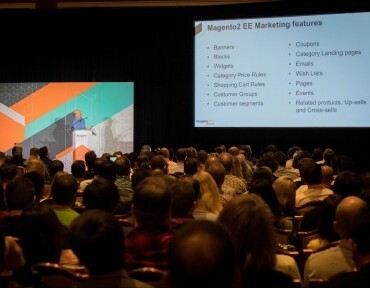 Magento Business Intelligence (BI) is powered by RJ Metrics and is already available. 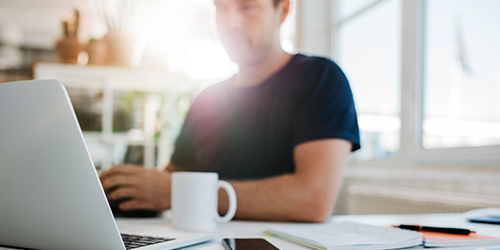 BI will consolidate the data from your Magento database, Magento extensions and other third-party tools to help business owners optimise their acquisition, retention and conversion strategies. It comes with two price tiers, Essential and Pro, and costs are calculated on your revenue. Following the purchase of BlueFoot CMS by Magento in 2016, the core Magento CMS interface will be updated in Magento EE 2.3 which is due to be released in late 2017. This powerful pagebuilder will allow users to create great looking content pages quickly and easily. Hopefully some of the features will make it in to the Community Edition too. Probably the biggest announcement of the conference. 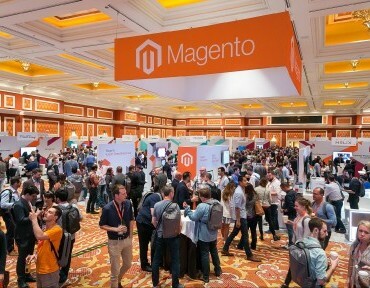 Due for release in the summer of 2017, Magento B2B will provide merchants with the ability to fully support corporate buyers with account management, customised catalogues and price lists, tools for rapid ordering, online requests for quote workflow and increased inventory visibility across retail outlets. 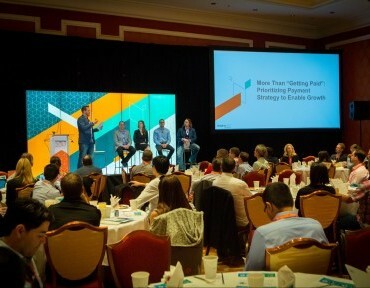 Magento promises to have built “an intelligent, multicarrier solution that automates shipping and fulfilment for brands across industries and geographies.” It’s an end-to-end solution that provides greater control over shipping and fulfilment, reducing cart abandonment and unlocking business growth opportunities. It’ll be available summer 2017 across all platforms. This will be released in the summer of 2017, followed by 2.3 towards the end of the year. Magento 2 has great marketing features out of the box which can be combined to create powerful, targeted campaigns. Use the best images you can. 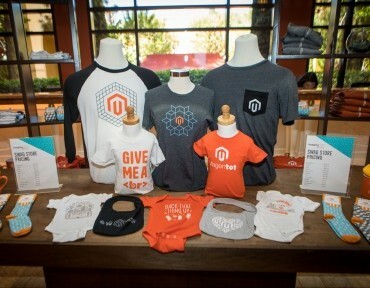 Use Magento 2’s new product video feature. Write your own product descriptions which will appeal to your customers. Think through the relationship your customer has to your product. 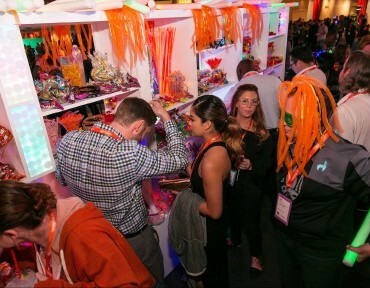 Be creative – even an RMA can be a marketing tool. Customer segments are a powerful targeting tool. Provide product authority & thought leadership. Create subscription based pricing models. Create bespoke products and customisations. 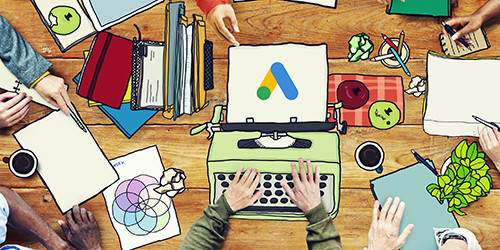 Use niche specific attributes to improve search experience. Successful stores see their competitors as frienemies. The competition gives you context. Be your customer to find your real competition. 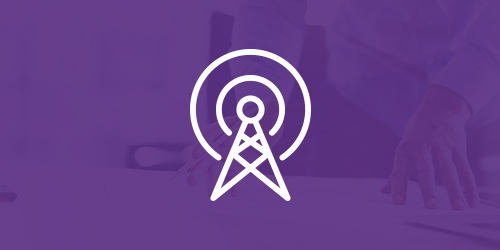 Understand what channels your competitors are actually generating revenue from. 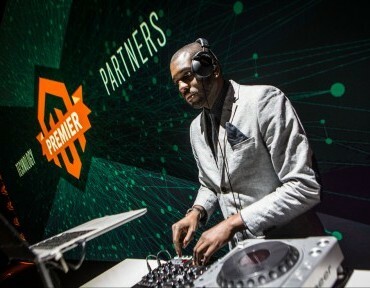 Alongside the great line up of speakers was the Sponsors Marketplace which gave us the chance to mingle with some of the sponsors, Magento orange cocktail in hand. We got some great insight into some products and services that could really help our clients, and a couple of great freebees along the way! 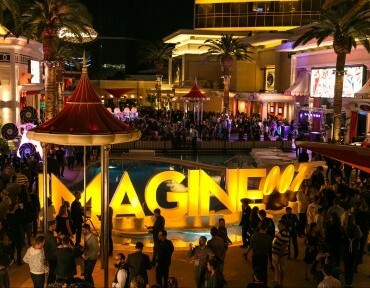 We had high hopes for the evening events at Imagine, and they didn’t disappoint! Monday’s event was fairly chilled, with food and drinks on the terrace networking with new contacts met at the conference. 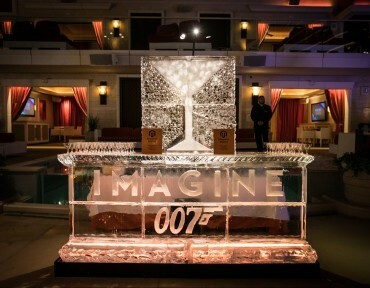 Tuesday was the ‘Legendary Evening Event’ - and with an ice bar, a glow stick stand and 007 theme - it certainly was legendary. 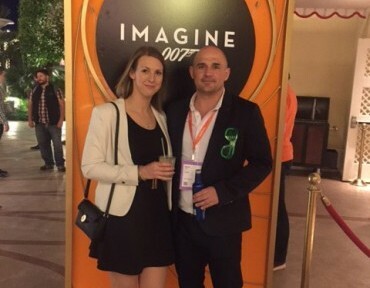 It wasn’t all partying though - we also made some great contacts at leading companies from New Jersey, Florida and Sweden.